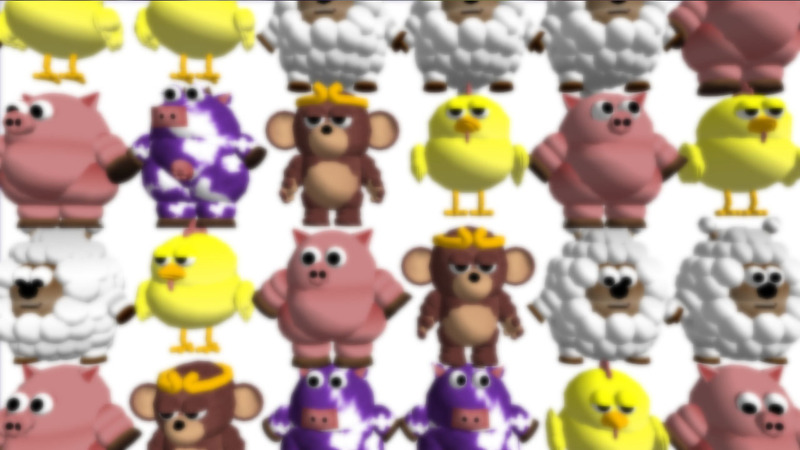 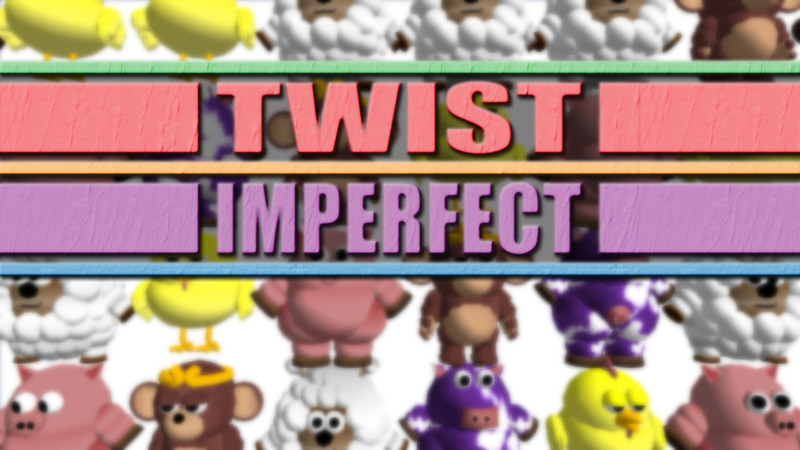 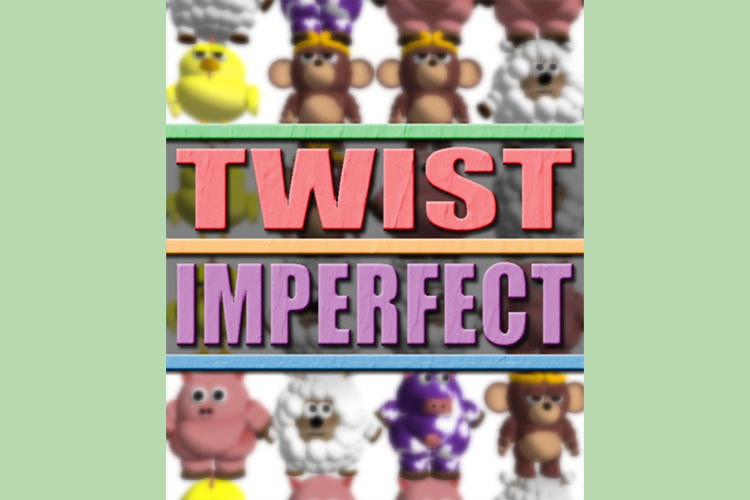 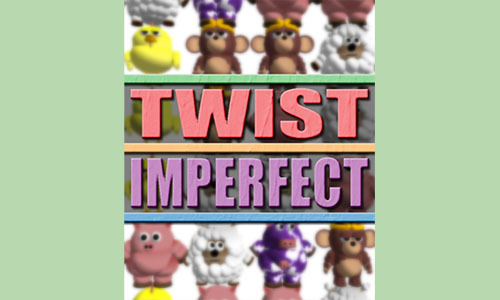 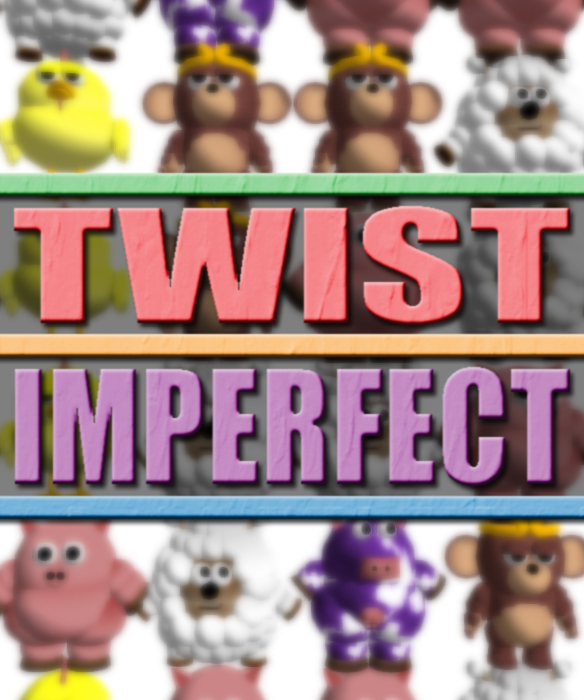 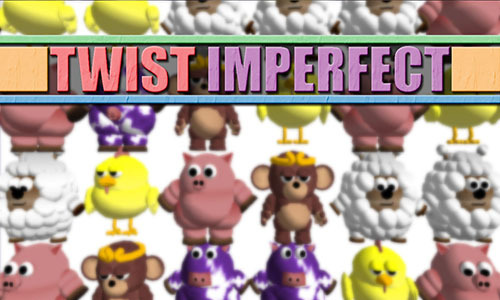 Twist Imperfect is a fast-paced puzzle game in which you must match falling characters. 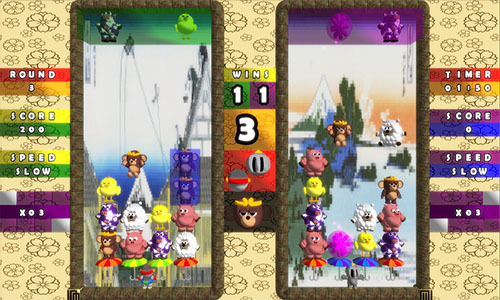 Match two power-orbs and you’ll release a fortune cat, increasing your score multiplier. The more cats released the bigger the multiplier! 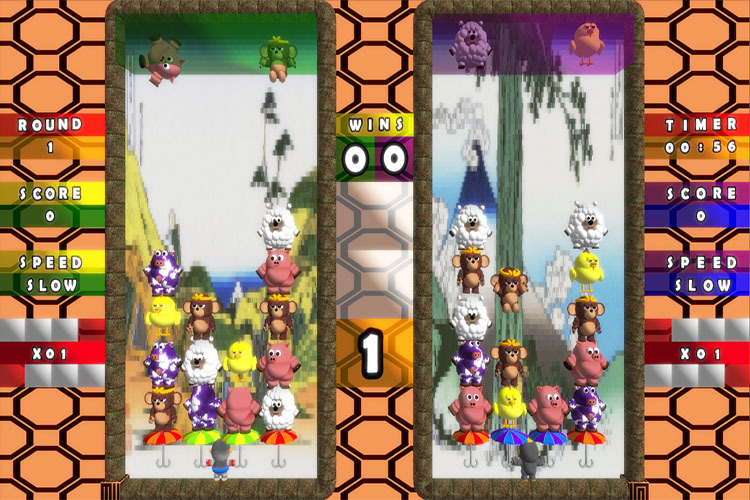 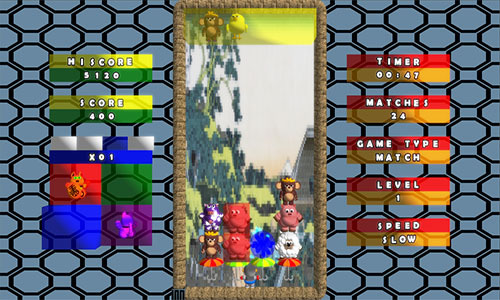 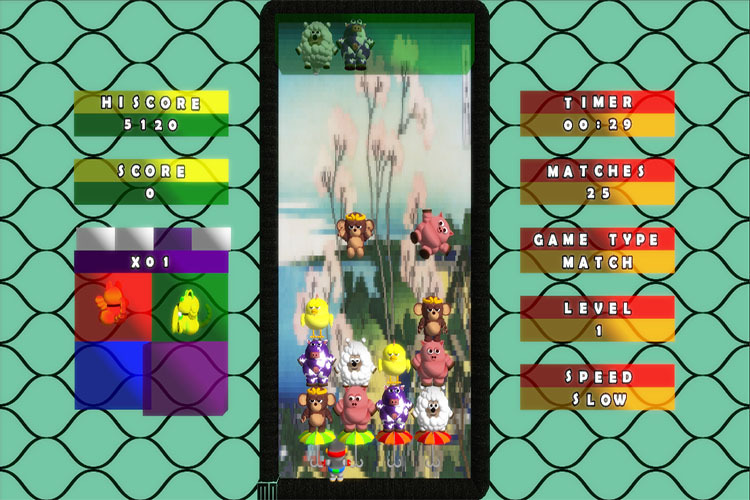 Twist Imperfect also features a split-screen, simultaneous two-player mode. Download and play 'Twist Imperfect' in FULL & completly FREE.